In November, General Motors announced the assembly of its 500 millionth GM-branded vehicle. 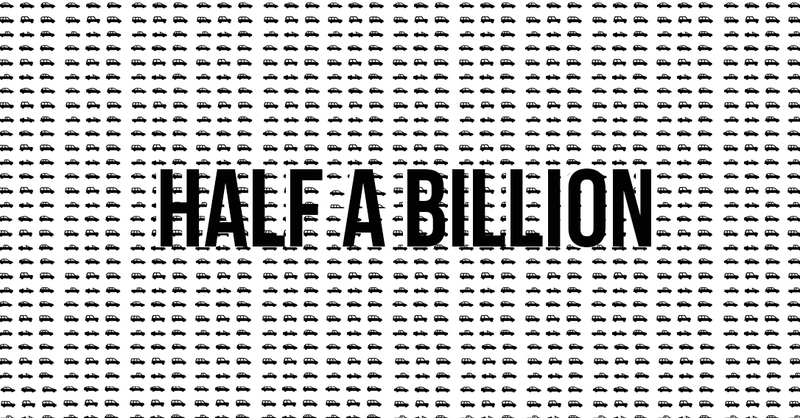 In other words, over the 106-years that GM has manufactured cars, they have produced a half-billion cars. To gives thanks for all of the support they have received from customers throughout the years, GM’s CEO, Mary Barra, and GM’s Executive Vice President, Alan Batey, gave Trent Brining, a wounded veteran, the keys to a new 2016 Malibu during a celebratory event at their Virginia assembly plant in Fairfax. GM also announced that it will invest $174 million toward state-of-the-art equipment and advancements at the Fairfax Assembly Plant and their plan to invest $5.4 billion in making vehicle improvements to their cars. Among other good news for GM is Chevrolet’s recent accolades. At the Motor Trend Awards in November, the 2016 Chevy Camaro won the 2016 title for “Car of the Year,” and the 2016 Chevy Colorado, won “2016 Truck of the Year.” Additionally, the 2016 hybrid Chevrolet, the Chevy Volt, was voted “Best Green Car of the Year” at the Los Angeles Auto Show.